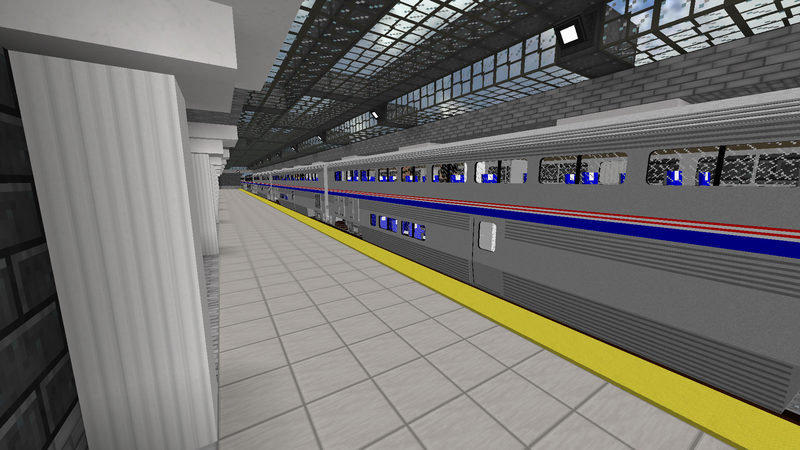 Immersive Railroading is a Minecraft mod for 1.12, 1.11, and 1.10. It adds a new transport system (item and players) to the game. It is based on real world physics (where possible) and uses life size models to convey the true scale and grandeur of Railroading. Immersive Engineering and Open Computers are recommended for full functionality. This wiki is also available in game with the In-Game-Wiki mod. More information can be found at https://github.com/cam72cam/ImmersiveRailroading. Discord is live at https://discord.gg/CS2RTGq, come pitch ideas or help test unstable versions! Oh yes!! I love trains and i played the RailsOfWar and Traincraft mod, but none of those mods had a turntable and their aren't so nice like your mod. Not going to happen, this mod goes pretty deep into forge + MC and the changes made cause large headaches. Bro is there a chance you can update it to 1.10.2?? Oh my god! Oh my god! Oh my god! Oh my god! Oh my god! Oh my god! Oh my god! Oh my god! I'm gonna make pack based around this mod. I've been waiting since 1.7.10 or earlier for something like this again. Oh man!!!! I like it a lot, but the models and textures really don't fit Immersive Engineering whatsoever. 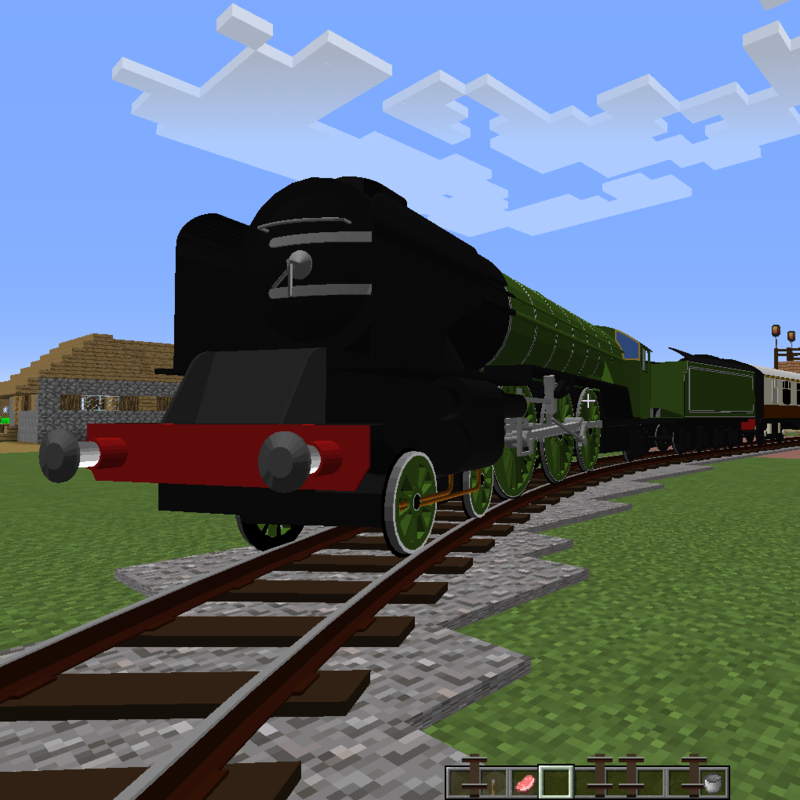 I'm glad to see you plan support for custom models/stock through resource packs though. Could you add the ability to have passengers and bring other entities on board as well. Or at least make it solid? Yeah, I need to figure out the lighting issues. this is so epic plssss add a 1.10 version plsssss!!! it is really really cool. i really dont understand why mojang doesnt add beauty things like this. Awesome I just happen to be putting together a small IE centered pack for my family. My dad is a Model Hobbyist who just doesn't have the space or time to work on it, he'll get a huge kick out of this. Keep up the great work. Let me know how it goes, I am always looking for feedback from other rail enthusiasts!